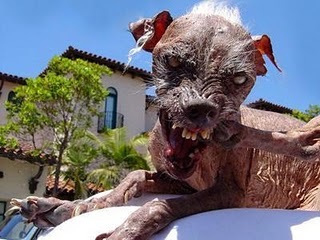 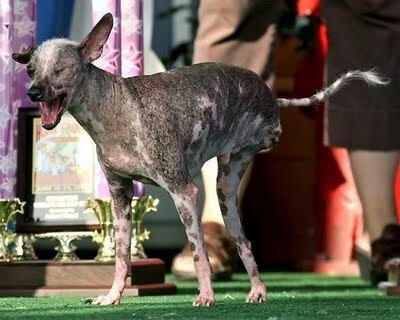 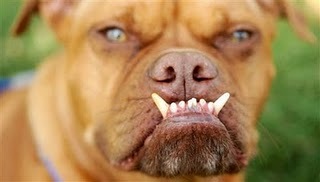 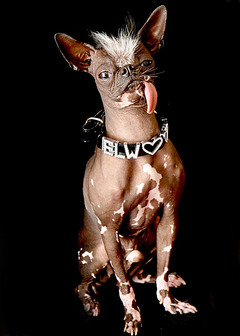 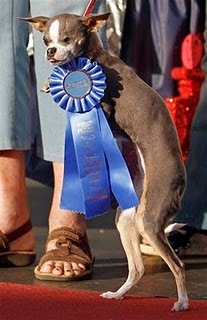 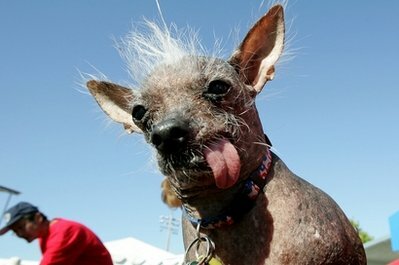 World’s Ugliest Dog Contest is an annual contest held in Petaluma, California, U.S.. 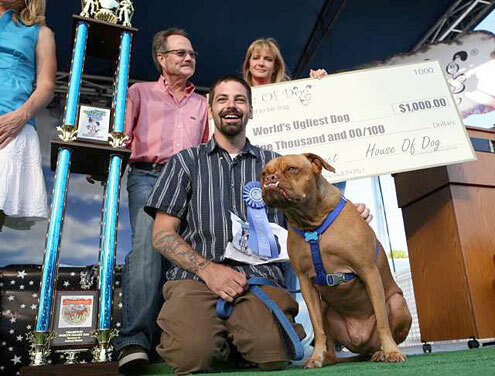 The winners of the contest will receive USD $1,000 cheque and significant publicity for winning the contest, appearing on talk shows and in newspapers around the world. 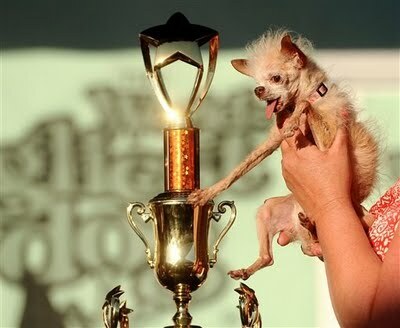 The contest has been going on for 22 years. 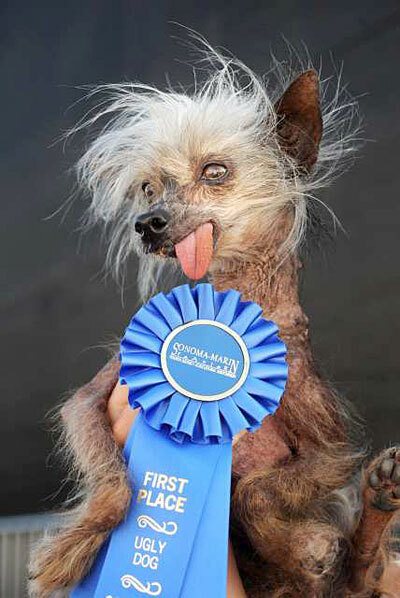 Below are few winners of the recent years.